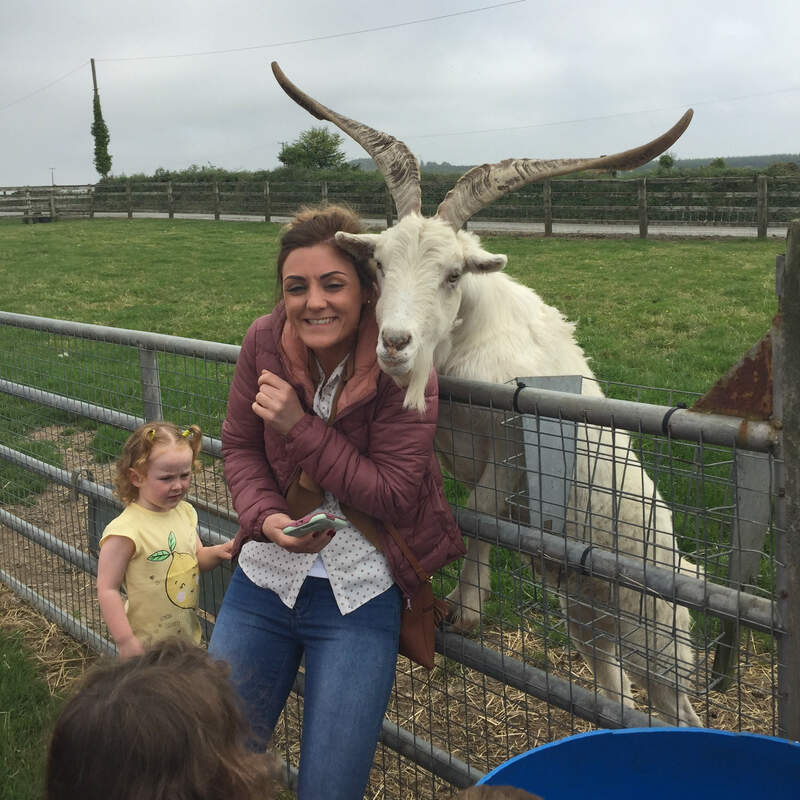 Sallyfort mini farm takes great pride in being able to offer schools and groups the opportunity to experience life on a farm and time to enjoy the mini farm and its play facilities. Ride in the Sallyfort party bus. A visit to the dairy to see cows being milked. Tour of the mini farm at feeding time with educational discussion.